Huawei Watch GT. 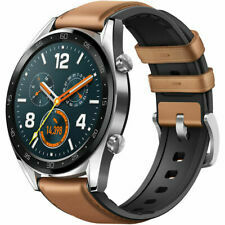 1 x Huawei Watch GT. HUAWEI TruSleep™ 2.0 identifies common sleep related issues and provides more than 200 potential suggestions to help you sleep better. Multiple sports modes for many outdoor, indoor and training activities, the HUAWEI WATCH GT is ready to Make It Possible. Huawei Watch 2 Sport Smartwatch - Ceramic Bezel - Carbon Black Strap. Shipped with USPS First Class Package. 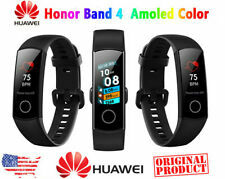 Huawei Watch 2 Sport Smartwatch - Ceramic Bezel -. Condition is Used, looks nice. Small scratch on side, not really noticeable when wearing. Comes with after market charging base. 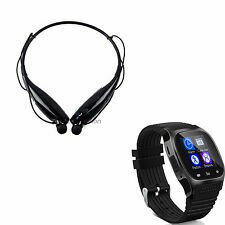 Includes: Watch, Leather Band, Magnetic USB Charging Cable. This item is used. The item shows average signs of wear and tear including scuff marks, scratches, nicks, and worn finishes. The screen has no dead pixels. Huawei Watch 42mm Stainless Steel Case, Black Stainless Steel Link Bracelet. Condition is Used. Bluetooth support, Bluetooth 4.1 BL BR/EDR. Product Color Carbon Black Standard Edition (Bluetooth Edition), Stardust Standard Edition (Bluetooth Edition). 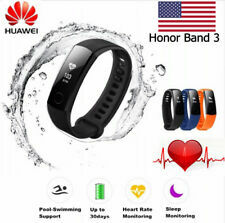 Other functions include bright wrist, vertical wrist, wrist rotation and semi-bright mode.